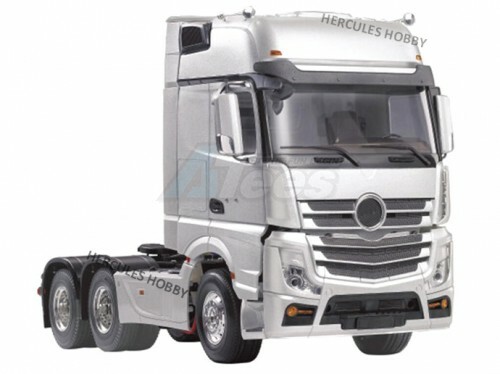 This Hercules Hobby 1/14 3 Axle Tractor Trailer Truck comes all inclusive in kit form. Build your dream 1/14 semi truck with high quality hobby parts. Photos are for reference only. The kit requires paint and assembly. The Miscellaneous All 1/14 Scale 3 Axle Semi Tractor Truck has an average rating of stars based on 32 customer reviews. Hercules Hobby is a brand committed to developing and producing the best 1/14 tractor trucks available in the hobby. 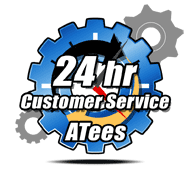 Their mission is to produce high quality products for hobbyists all around the world and to satisfy their various demands. 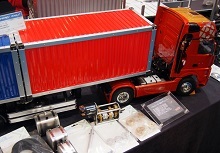 When scale 1/14th tractor trucks and semi-trailers are talked about, Hercules Hobby should be at the top of the list. Reliable, strong, innovative, and fun.